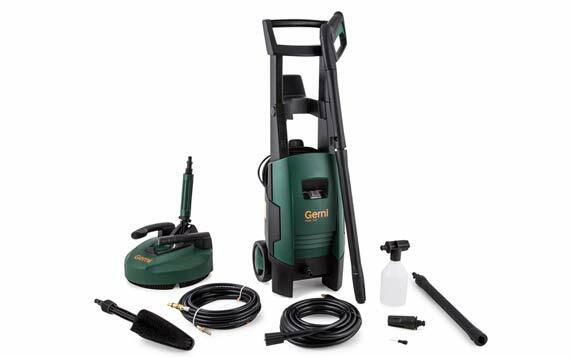 Gerni stock a variety of stationary, mobile and fuel based high pressure cleaners that are both powerful and reliable. for sale at Rhys Evans. 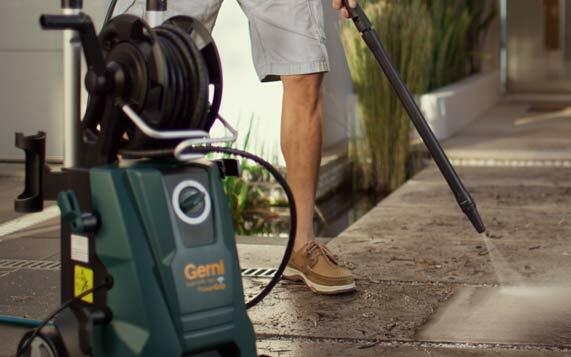 finance for your next Gerni purchase. 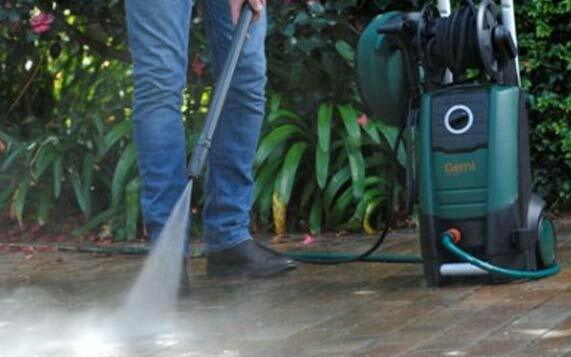 We proudly sell a wide range of Gerni products. If you need more infomation please contact us. Our friendly sales team have years of expert knowledge in the brands we sell. Fill out the form below and one of the team will be in contact with you shortly .